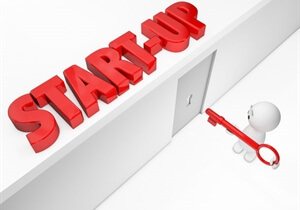 Although these are generally straight forward, most start ups need help from an experience source to help ensure you do not fall foul of the regulations. For example, is the Inland Revenue aware that I have formed a company and if so what happens next? As a small company ourselves and having formed over 18,000 companies in the past 18 years we can help ensure you can get on with your business without being sidetracked with documentation and to this end we provide a practical guide to what documentation you can expect to receive and your obligations regarding same. The guide also provides access to telephone answering query service for 18 months in relation the above. If subsequently you require the services of an Accountant or Solicitor we will provide you with a list of suitably qualified firms.